I am a theoretical physicist and my particular interest is particle physics. 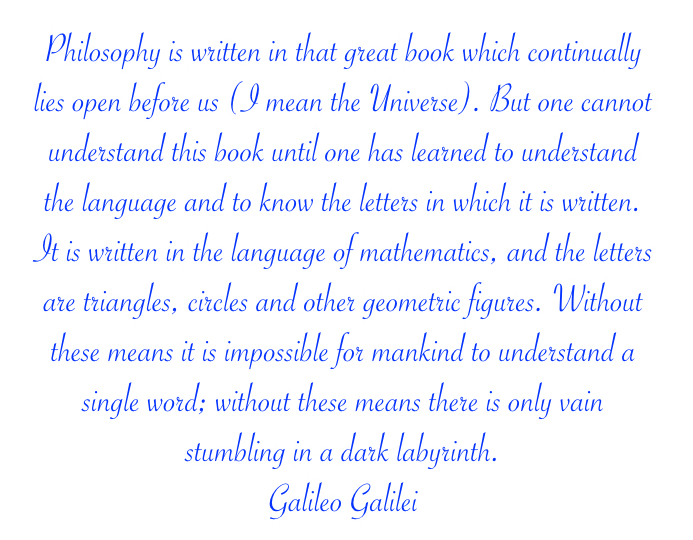 That is, I use the language of mathematics to investigate Nature at the tiniest distances, to understand what are the fundamental building blocks of our Universe and their interactions. My research is focussed on the Large Hadron Collider (LHC) at CERN, and its experiments. 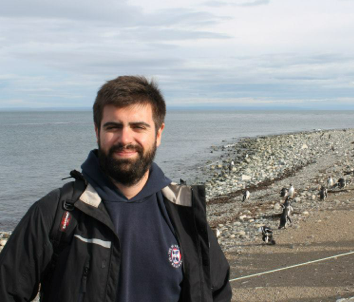 I currently work as tenure-track researcher in the physics department of the University of Genova in Italy and I'm an associate of INFN-Sezione di Genova. I'm also an Affiliate of the Higgs Centre for Theoretical Physics at the University of Edinburgh. Before moving to Genova, I was an assistant professor at the University at Buffalo, The State University of New York. During my postdoc years, I was a research associate at MIT, IPPP, and Manchester. I obtained my PhD in the particle theory group of the University of Edinburgh and my degree in physics at the University of Milan. Higgs Centre workshop Towards accuracy at small-x, Edinburgh, 10-13 September 2019. Mini-workshop on High Accuracy Resummation & Parton Showers (HARPS 2018), Genova 29-31 October 2018. Mini-workshop on QCD factorisation, Buffalo 2-3 November 2015.